To be able to dream in the same state of awareness as you experience while wide awake? 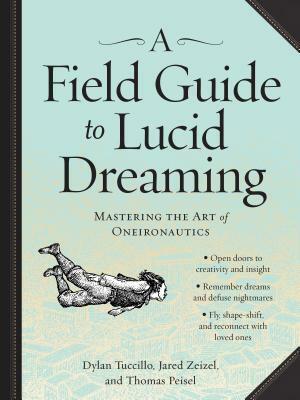 That's lucid dreaming for you. And let's face it, creating the dreams of your dreams, so to say, is quite appealing. As much as I've heard about Alzheimer, I neither read about the subject before nor do I actually know anyone afflicted with it. 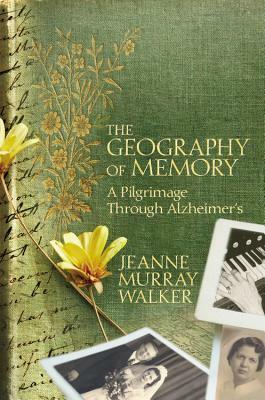 Could you get a deeper insight than with a memoir by the daughter sharing her mother's decline in face of this decease? Memory and movies. Memory and literature. 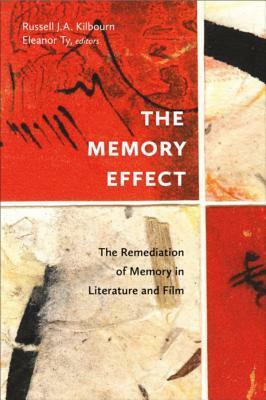 Now, this book certainly isn't about how much you recall from the movie/book you just watched/read, but explores the nature of memory in these fields. Sounds intriguing! I'm fascinated by memory so these books are going on my Books to be Checked list.